Toshiba is rebranding its US and EU mobile and IoT business to Dynabook Americas and Dynabook Europe respectively. While the new name will have no impact on the day-to-day business of Dynabook Americas and Europe, it is a unifying measure to align its PC business on a global level. 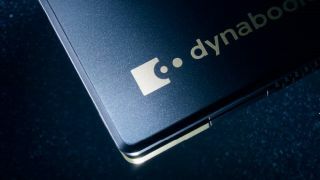 Additionally affiliated companies in Europe, Singapore, Canada and Australia will also incorporate “Dynabook” into their naming conventions to complete the organization's global naming strategy.